Last night, we held our Annual Awards Evening! This is a night where we honour and congratulate all of our hardworking and achieving students and we invite their friends and family to come along and join in with the celebrations. 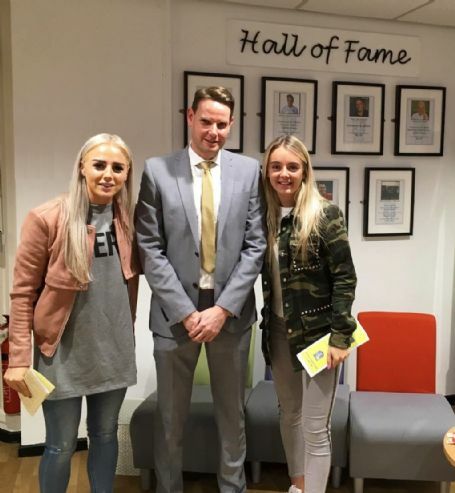 This year, we were joined by two special guests, former students and Savio Hall of Famers, Alex Greenwood & Mollie Green. Both Alex & Mollie are currently doing Savio extremely proud by playing for Manchester United Women's Team. We would like to thank both of you for attending. We would like to, again, congratulate all of the winners and hope for more continued success in the future!